This Bumper Pool Hole Liner Set is designed to go inside the holes of the bumper pool table. 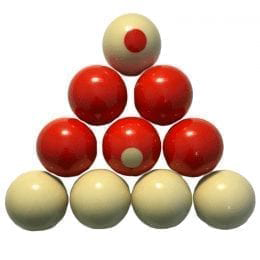 Its primary function is to protect the table and the ball when the ball goes into the pocket. They also allow for quick and easy identification of sides. 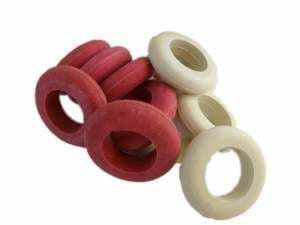 This hole liner set is made of durable plastic, and will fit most bumper pool tables. This material also provides for a quieter game play experience. Complete the updating of your table with New Rings and Balls!